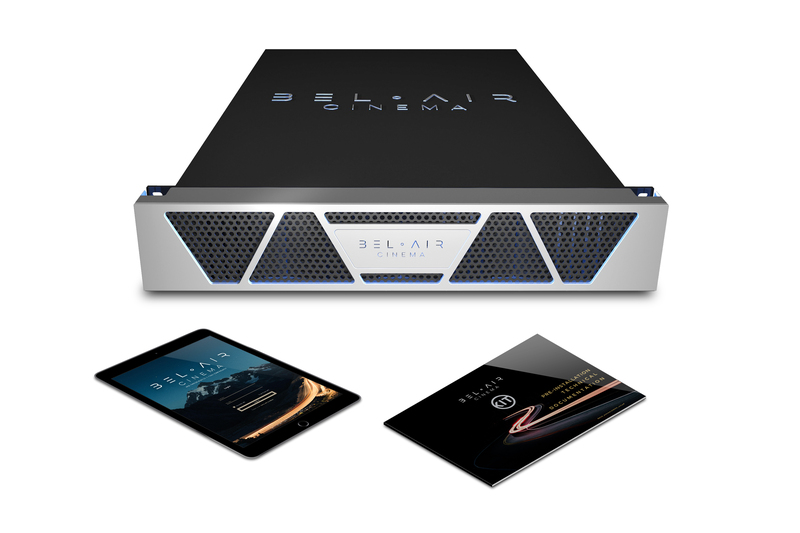 The Bel Air Cinema equipment consists of a professional DCI-grade 48TB library server and an iPad that hosts the bespoke control system. 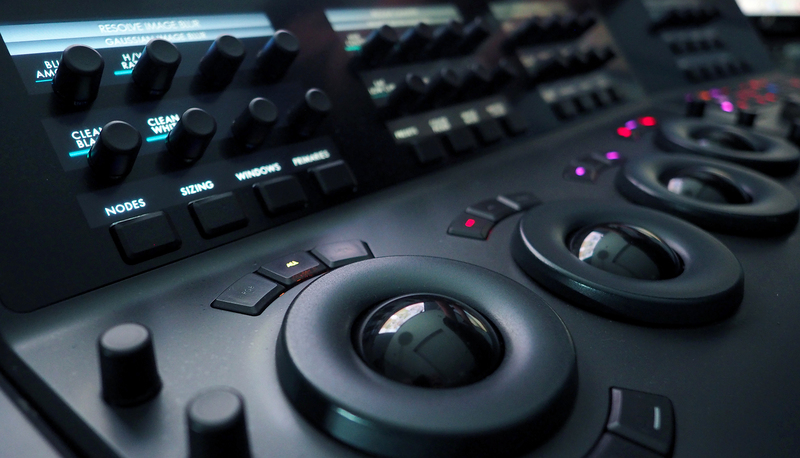 The intuitive user interface ensures fast delivery of all the latest content, and its playability in the best conditions. 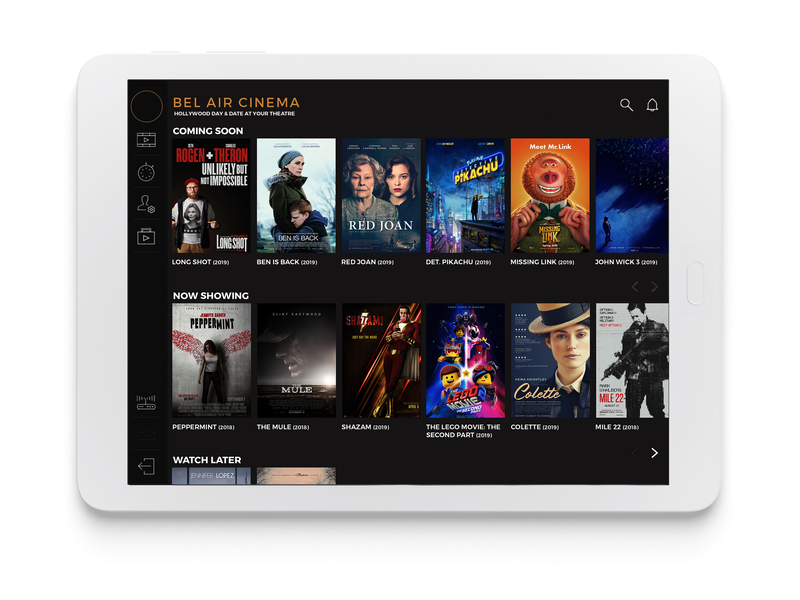 Bel Air Cinema is constantly connected to each server and requires a dedicated internet connection with a public static IP address. A connection of 100 Mbps is recommended, but can operate as low as 25 Mbps in some cases. A dedicated Concierge team is on hand to support all content and KDM deliveries if required, meaning content is ready to play when the Principal requires it. To find your nearest dealer, please fill in our contact form below. 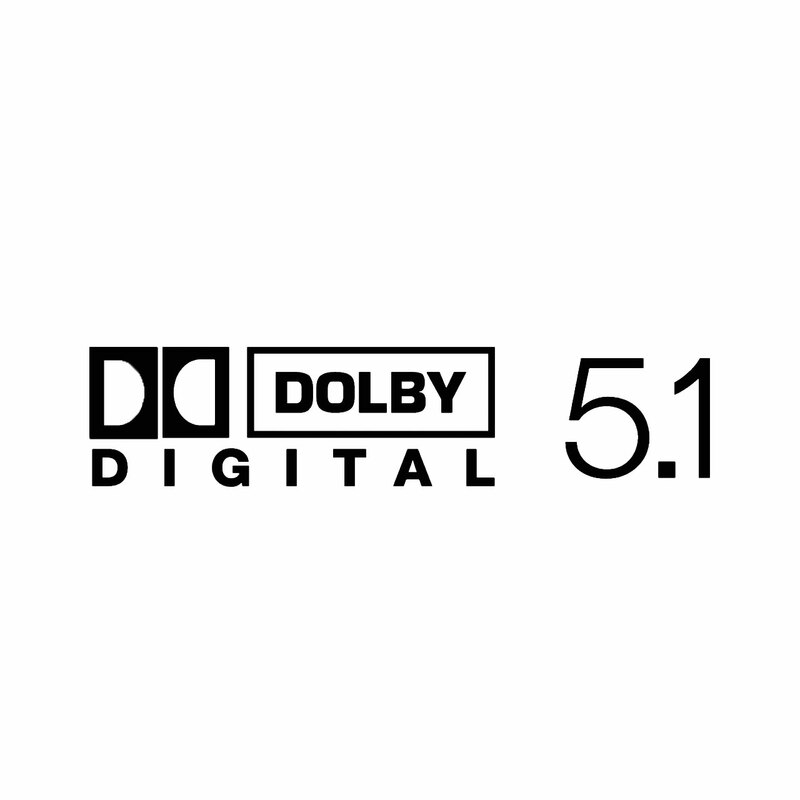 Running a screening to DCI standards is a highly technical affair, yet the Bel Air Cinema system provides the end user with an intuitive interface that, for the first time, makes the complication of DCI standards accessible to high-end consumers. 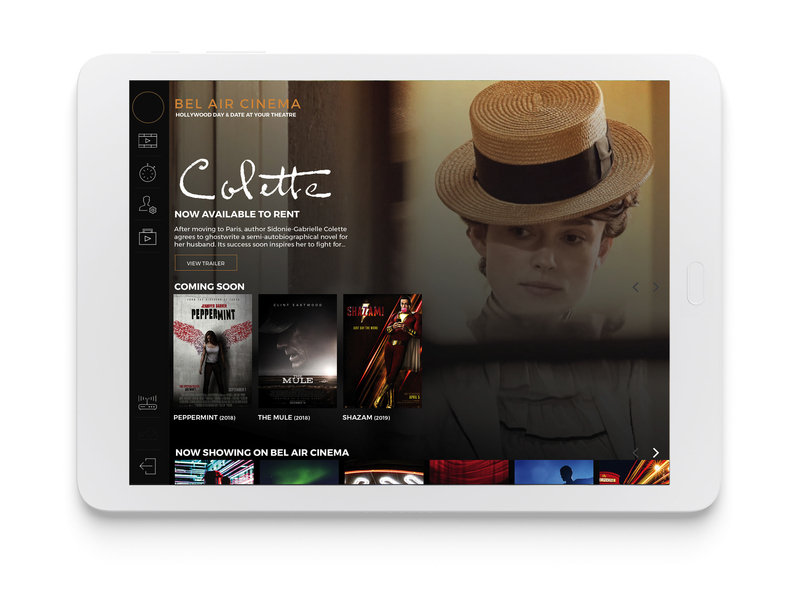 Designed to have your movie on-screen in seconds, a dedicated iPad interface allows you to manage your screenings and your account directly — as well as giving instant access to our support team. The platform supports multiple user profiles, including kids’ accounts to restrict available movies and guests’ accounts to allow friends and family to operate the system independent of the primary profile. The Bel Air Cinema infrastructure is the professional standard in use at major world premières — this is not a movie streaming service reliant upon buffered internet access. Visually loseless wavelet compression deliveries the high image quaility possible with non-compressed audio. 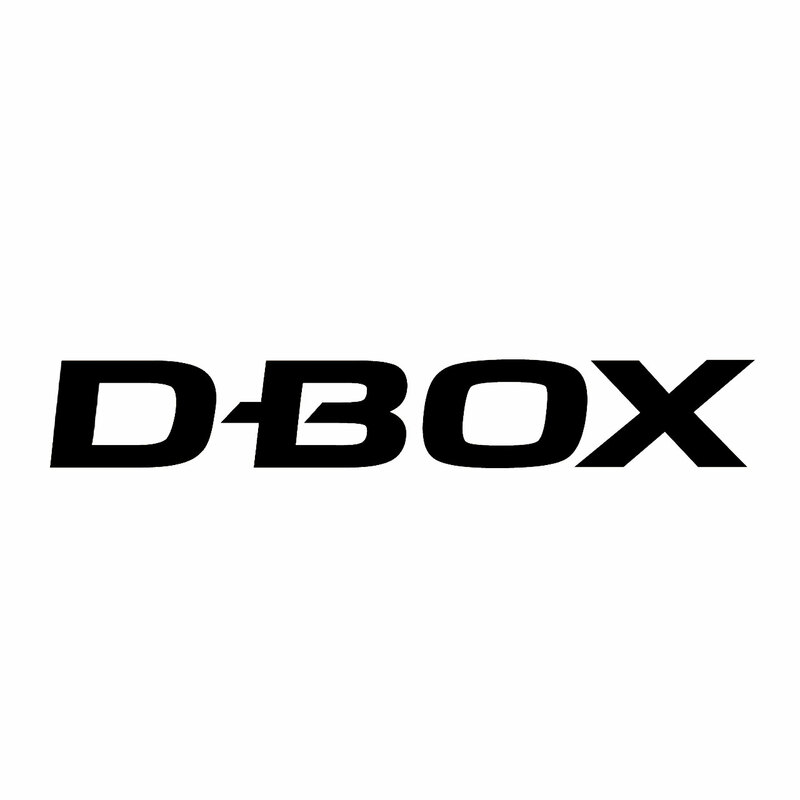 This locally stored on-demand service is designed for use solely with DCI-compliant (link to http://www.dcimovies.com/) playback equipment, the format approved by all Hollywood Studios, Bel Air Cinema’s platform offers full support for leading projection technologies. To meet the screening standards we demand, the Bel Air Cinema platform operates exclusively with DCI-compliant technology. 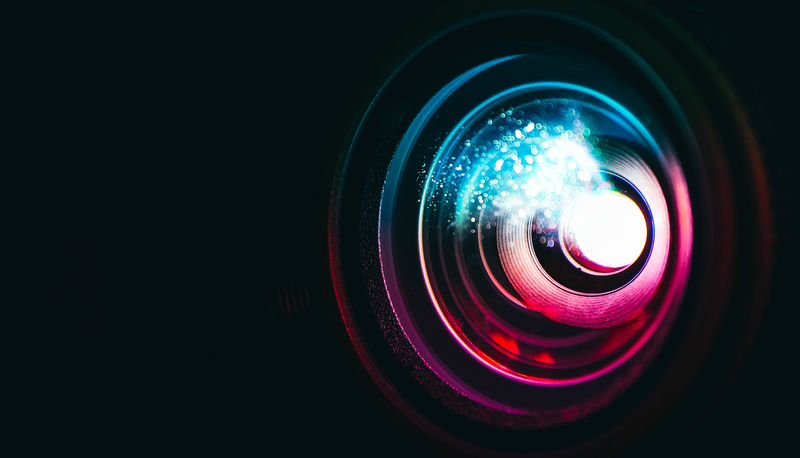 This ensures our movie delivery system is reserved only for use in conjunction with best-in-class private cinema installations equipped with the ultimate professional-grade projectors, sound processors and mediablocks. Bel Air Cinema delivers the content straight from the Hollywood studios to private residences in DCP format (Digital Cinema Packages). 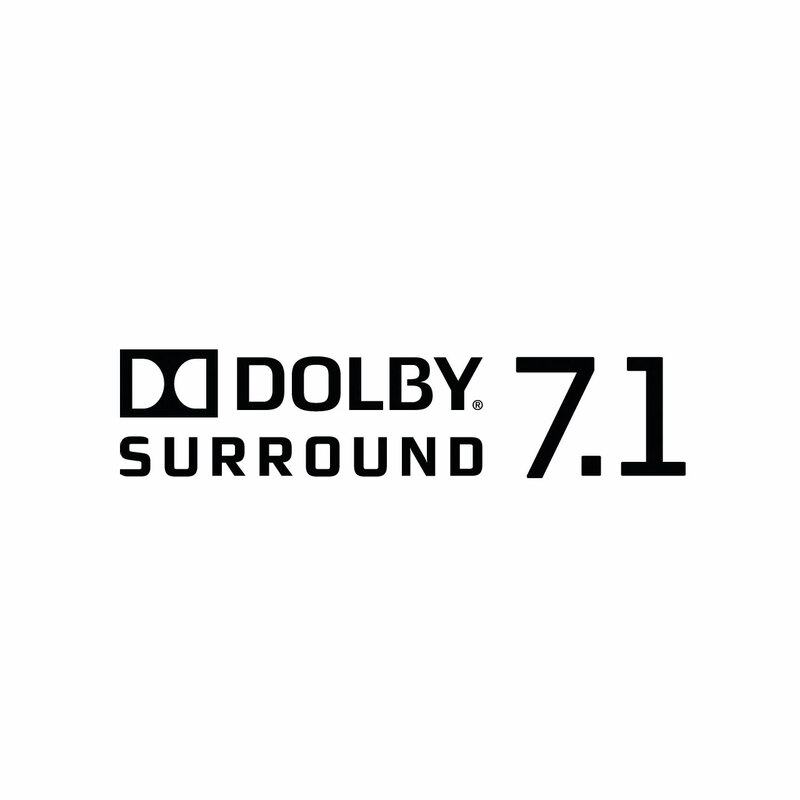 This ensures the lowest compression of the image and uncompressed sound, approved by the Major Studios from Hollywood. This is the highest standard, the same as used throughout the film industry for Worldwide Premières.